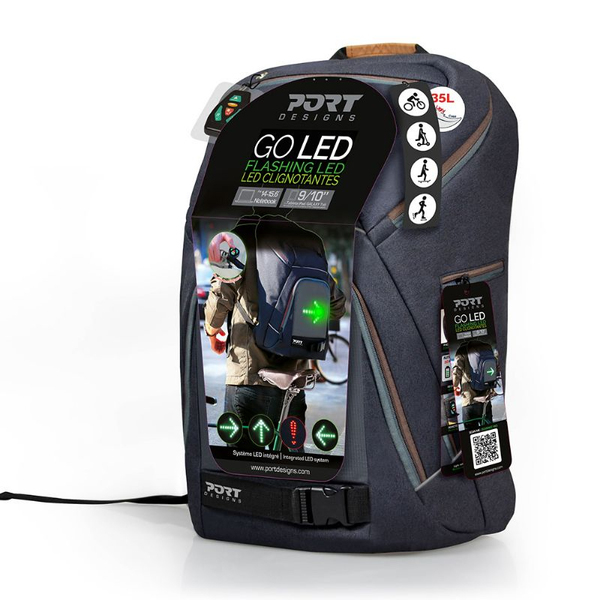 GO LED is a revolutionary backpack with integrated indicator light display. 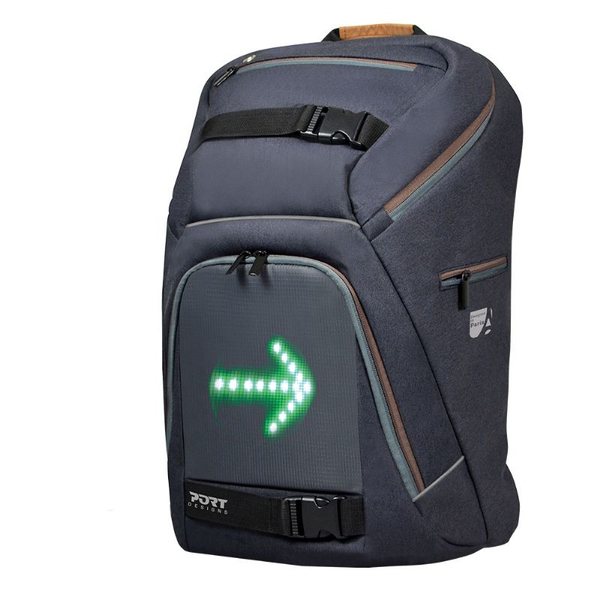 Made for mobility and commuting, GO LED backpack has a flashing LED panel increasing visibility during journeys, sport activities or leisure trips. 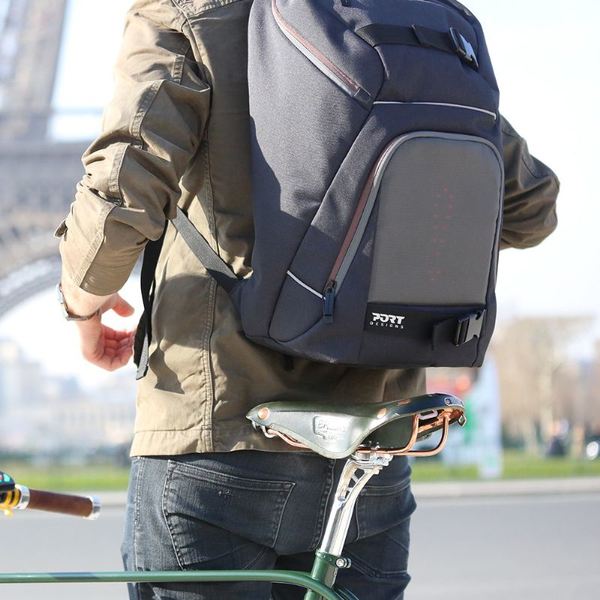 Developed for cyclists, joggers, skaters and even scooter and roller use, it brings an increased security and visibility day and night thanks to the flashing LED panel and its light reflective bands. The LED system can display 4 extra visible navigation signs (left turn, forward, right turn, stop/danger) to inform of direction changes. 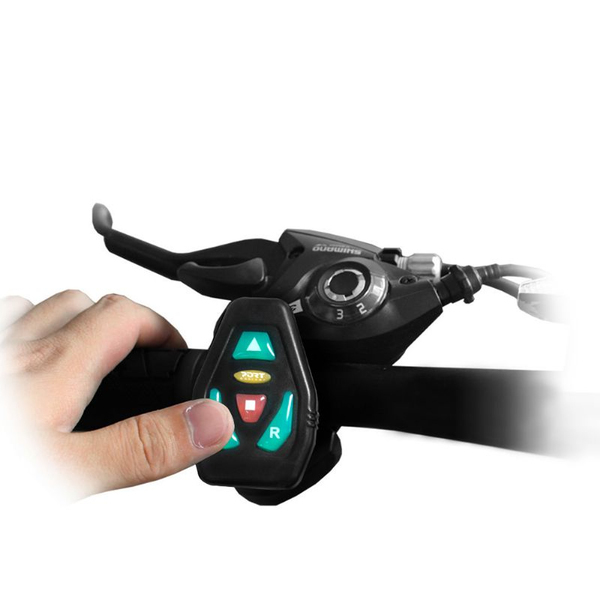 The LED panel is controlled by a wireless remote control that can be placed on a handlebar or in the dedicated shoulder strap pocket. 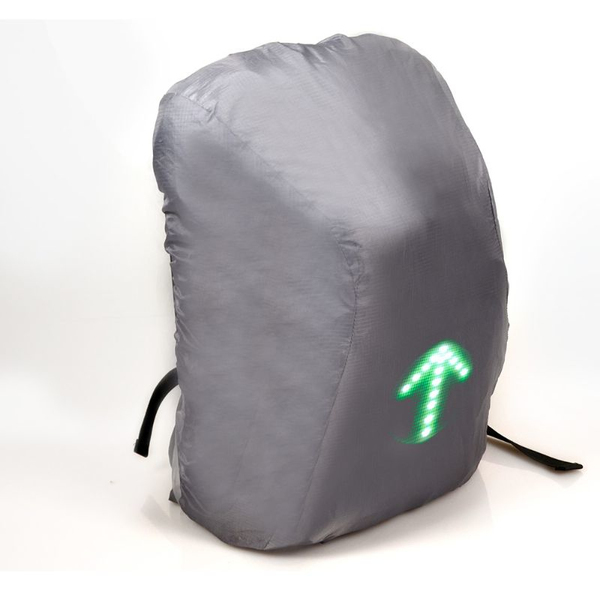 GO LED has a wide capacity of 35 liters for a ultra-light weight of only 1 kilo. 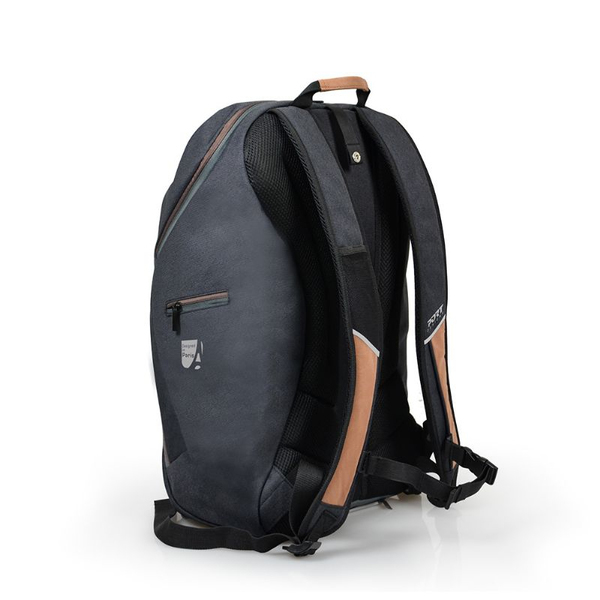 It has all the features of a contemporary backpack with padded laptop and tablet compartments to keep electronic devices safe and various useful pockets. 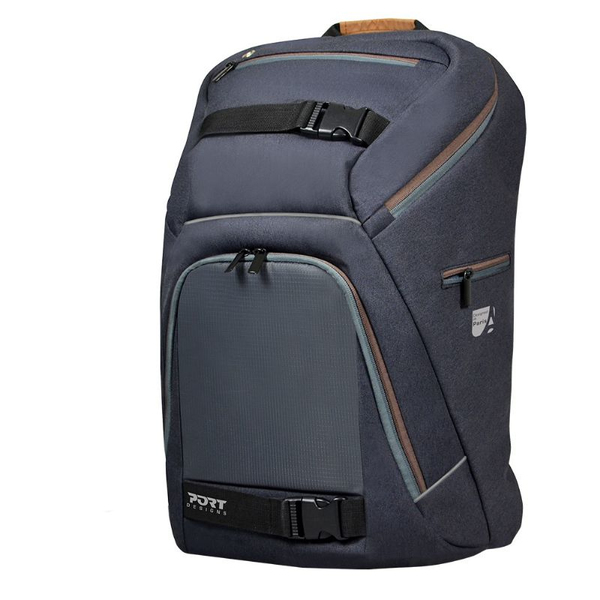 It also has a translucent rain cover protecting the backpack and its content in case of heavy rain and letting LED light flash through.